Elizabethtown might have had its closeup when it was represented in its namesake film a dozen years ago, but an independent Louisville production company plans to shine the spotlight on the city once again. Chase Dudley and Samantha Stengel, Louisville co-producers with A Cut to the Chase Productions LLC, plan to set their fourth feature film, “Payday,” in downtown Elizabethtown. 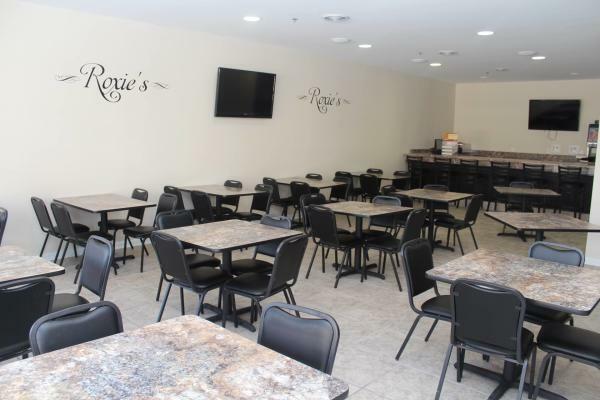 Filming is expected to take place at Roxie’s Restaurant from March 24 through April 2. Additional filming will take place near Elizabethtown City Cemetery, Stengel said. “We were looking for a smaller setting,” said Dudley, who will direct the film.